Long Time Gone is a song by Bob Dylan, first officially released at the Bootleg Series Vol. 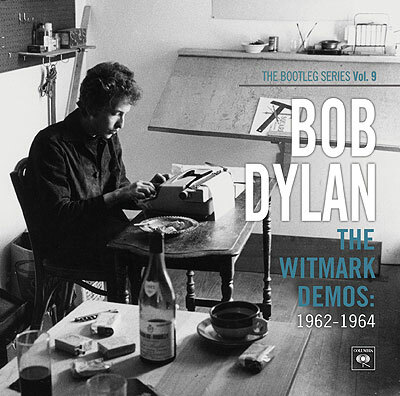 9: The Witmark Demos: 1962–1964, an album of demo recordings Bob Dylan made for his first two publishing companies, Leeds Music and M. Witmark & Sons, from 1962 to 1964. According to Bobdylan.com he played the song twice, once in 1962 and once in 1963. The album, released on October 19, 2010, features 47 tracks with Dylan accompanying himself on acoustic guitar, harmonica and occasionally piano. The recordings were only available as bootlegs until the 1991 release of The Bootleg Series Volumes 1–3 (Rare & Unreleased) 1961–1991, which included three of the demos. A fourth demo, a version of “Don’t Think Twice, It’s All Right”, was included on The Bootleg Series Vol. 7: No Direction Home: The Soundtrack, which came out in 2005. The remaining tracks on The Witmark Demos were officially released for the first time in 2010. 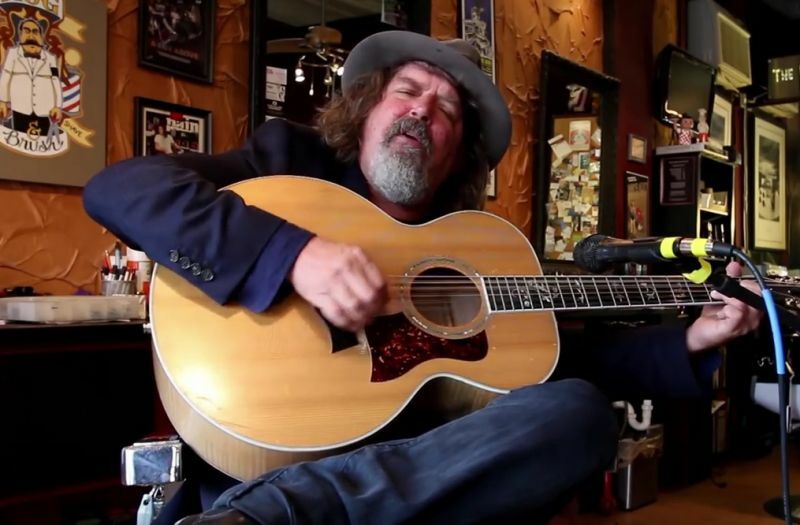 While Dylan recorded subsequent versions of most of the songs, the album features 15 that were produced exclusively as demos and had never been heard before except as bootlegs. 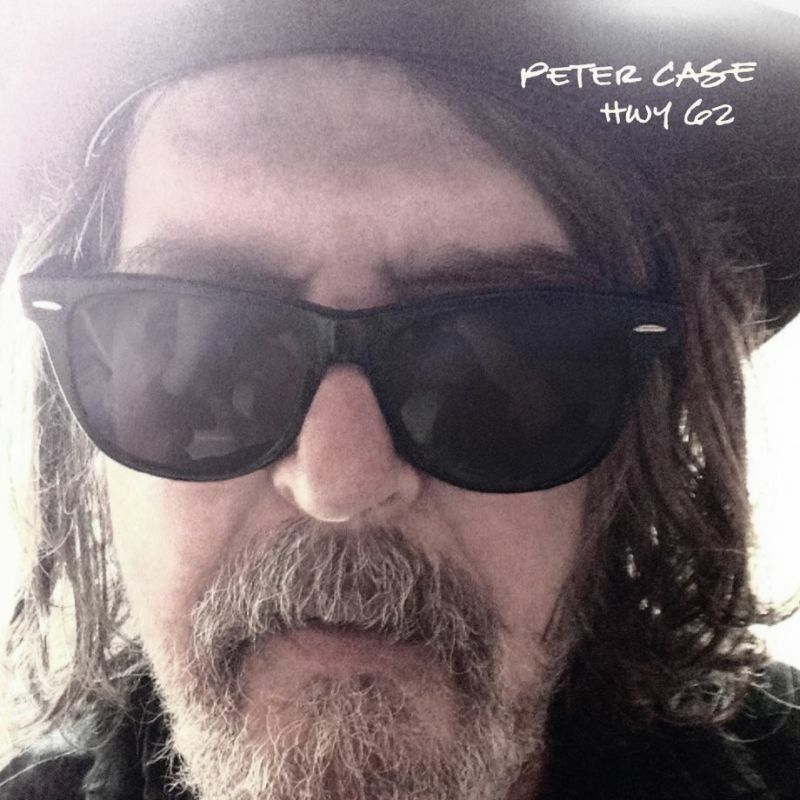 Peter Case does a great cover version on his latest album, HWY 62. The title is maybe a little hint of where his musical roots are. Great album and wonderful cover!